This week, while Insta-stalking Fiona the hippo, I came across her elderly but still very handsome neighbor, Duke, a 30-year-old blind sea lion. It’s a young hippo’s world, but Duke is distinguished, dapper, and dare we say it, daddy. 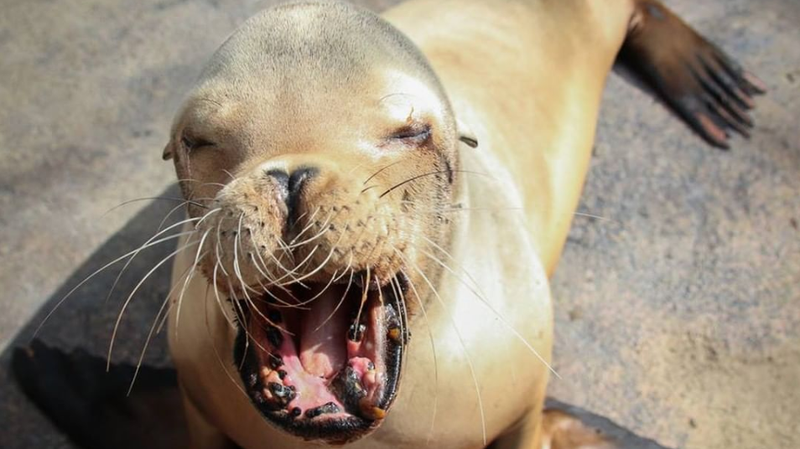 Hope you survived your week with the vigor of a sea lion half your age!